Atmospheric re-telling of Jesus's final days. Caiaphas is growing increasingly anxious that Jesus's preaching will provoke unrest and bring in the Romans. Atmospheric re-telling of Jesus's final days. Caiaphas is growing increasingly anxious that Jesus's preaching will provoke unrest and bring in the Romans, and when Jesus appears to threaten the Temple it's the final straw. As Jesus tries to explain his destiny to the disciples, Caiaphas calls a council and presents it with a stark choice. 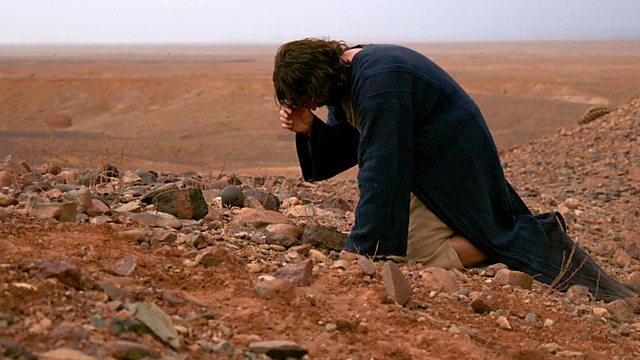 With Passover approaching, a fateful decision is made, and Judas finds himself placed in an impossible position.